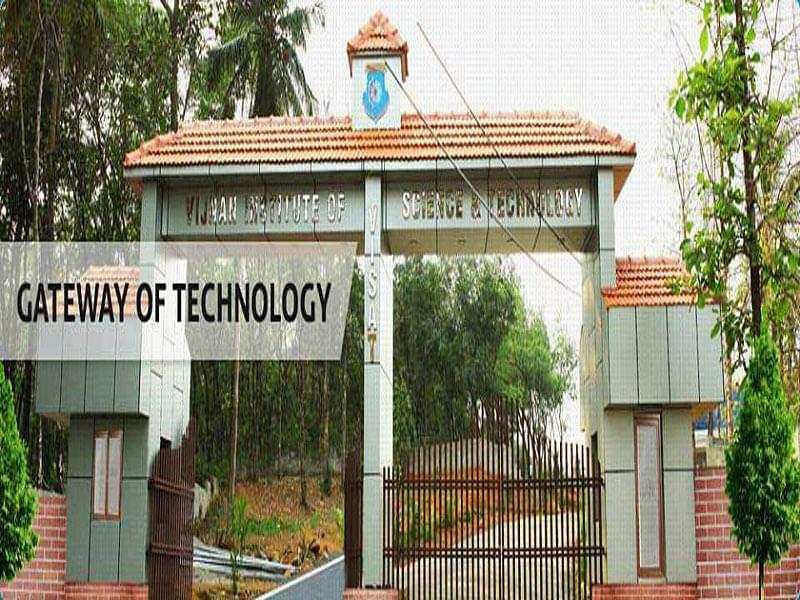 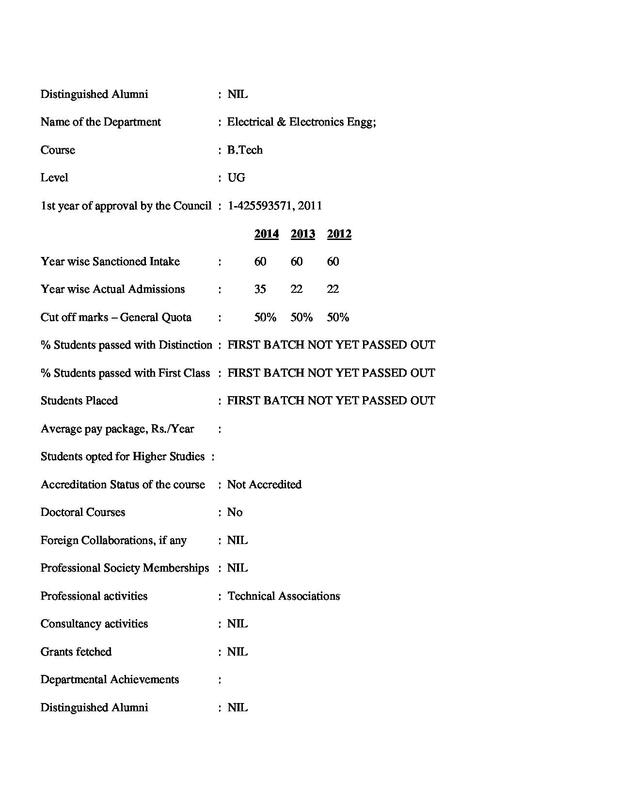 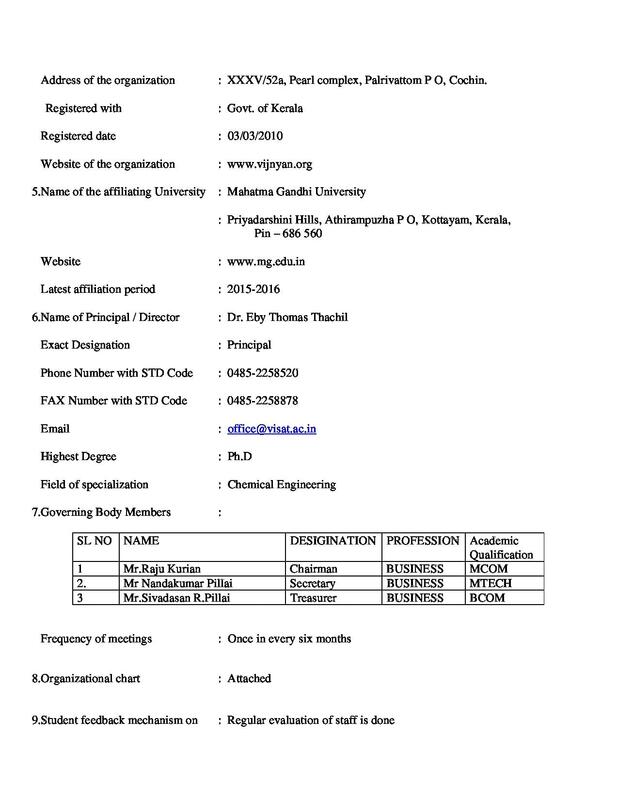 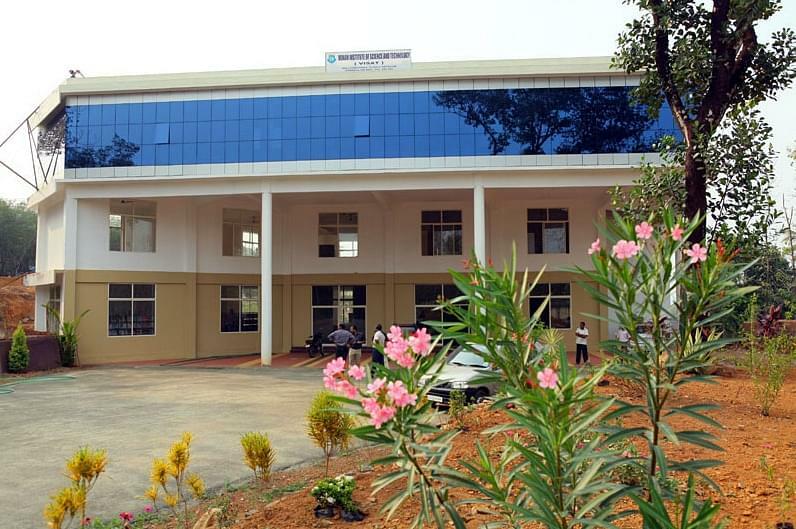 Vijnan Institute of Science and Technology (VISAT), an emerging engineering college of Ernakulam, was established in 2011 by Vinjyan Foundation. 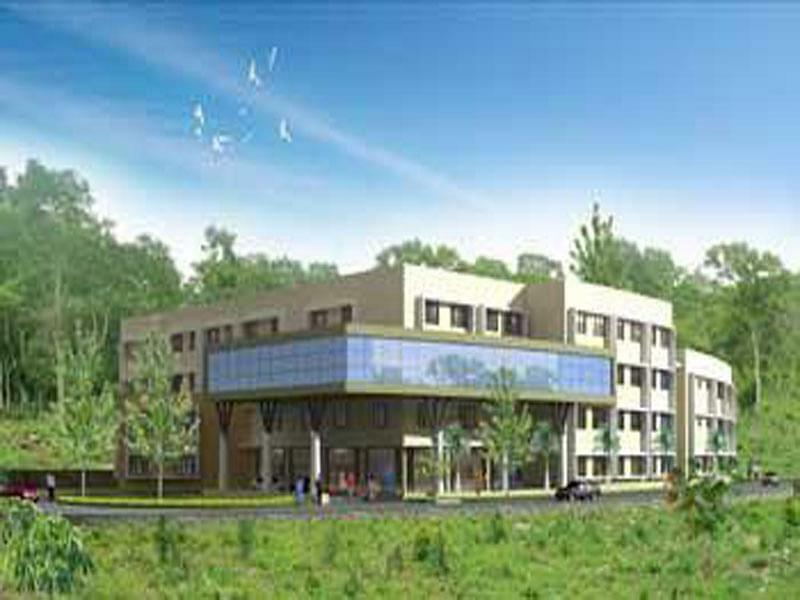 VISAT campus at Elanji is beautiful and serene, picturesque hilly land amidst aesthetically landscaped terrain with the rich blend of Mother Nature's scenic splendor. 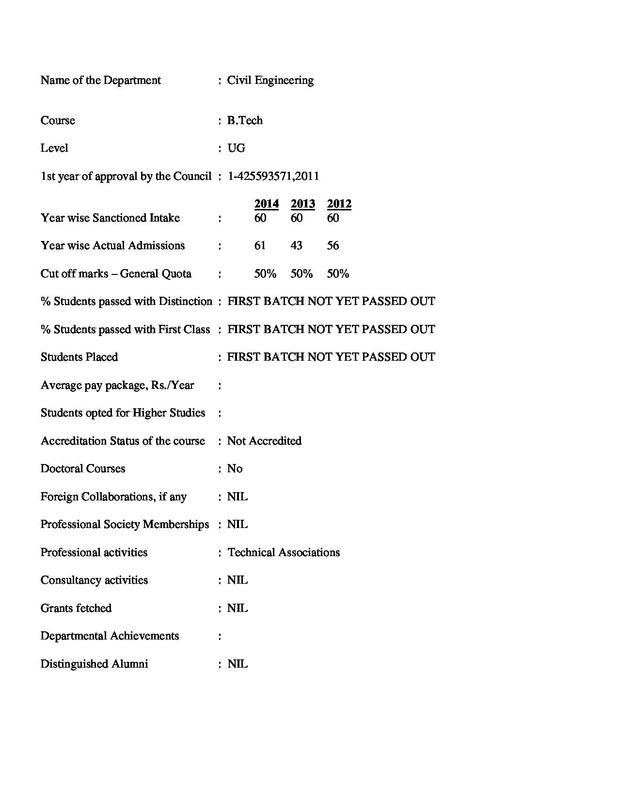 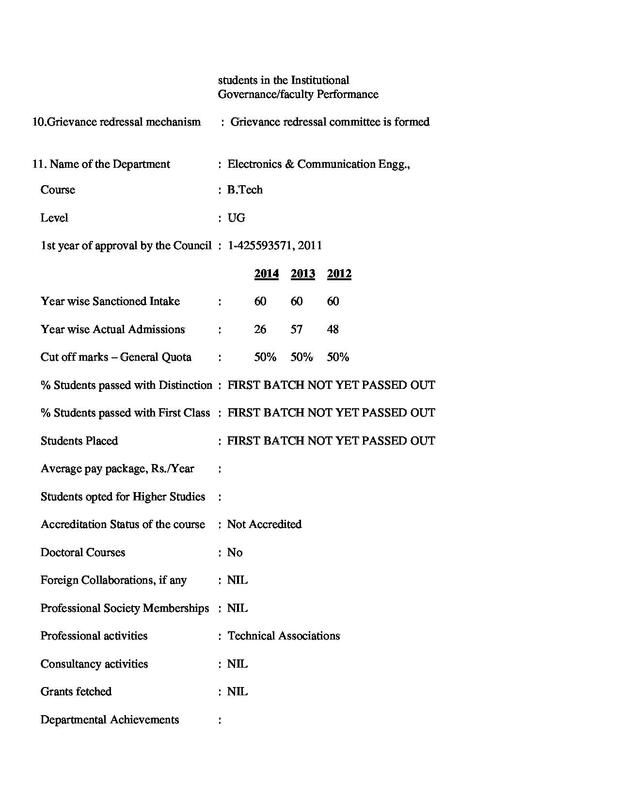 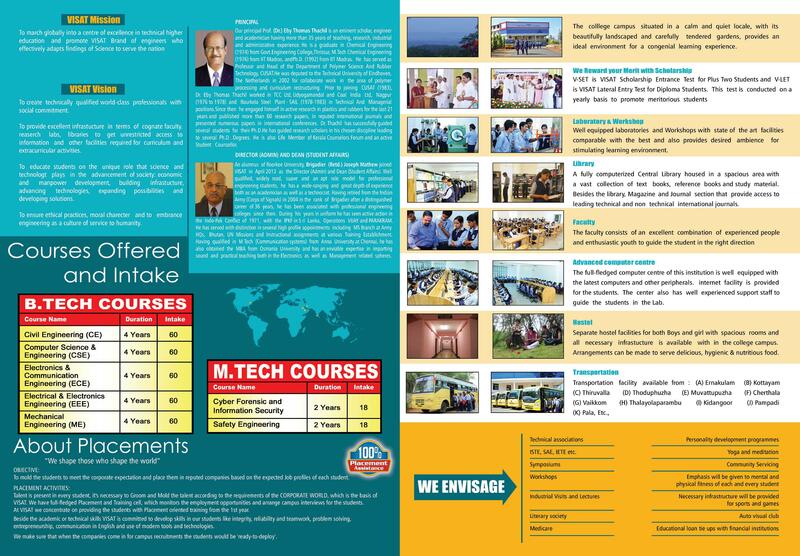 It offers five under graduate courses in the field of Engineering.